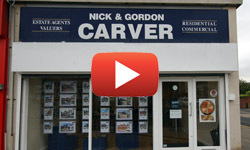 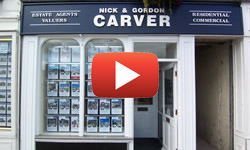 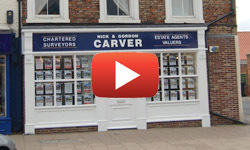 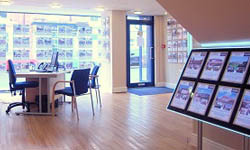 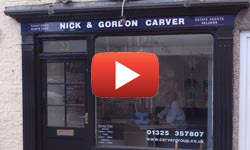 Nick and Gordon Carver is a highly reputable firm of independent residential estate agents and property consultants with five offices and over 40 staff, providing the highest level of professional service throughout County Durham, Tees Valley and North Yorkshire. 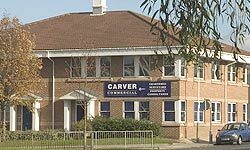 The Directors and staff provide a wealth of experience and take immense pride in supplying a complete service, which is second to none. 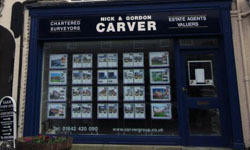 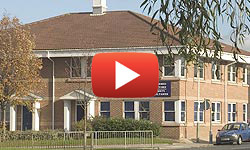 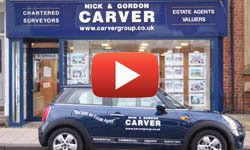 Nick and Gordon Carver have, between them, been actively involved in selling properties throughout North-East England since 1979.